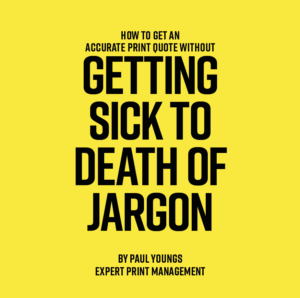 As we move towards Christmas, it’s fair to say that things in the world of Expert Print Management have been…hectic. In addition to our usual workload, I’ve been busy “inducting” our two new members of staff, and I’m delighted to say that they’re settling in really well. Anyway, with Zoë and Adriana now on board, I thought it was time we had some new pictures done of the team, partly so I should show off in my new waistcoat, and partly so you can put a face to the name when you’re speaking to us about print. 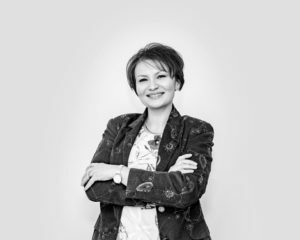 Adriana has joined us as an account manager, meaning that she’ll be dealing with your print enquiries and orders. When she’s not working, she loves spending time with her family and travelling, so if you’ve got some recommendations, be sure to give them to her when you talk to her! 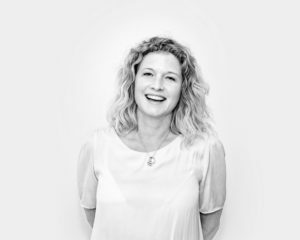 Zoë’s our new account manager, over on the Expert Branding and Promo Banners side of things. Outside of the office, she enjoys cycling, travelling, live music gigs and festivals. With Adriana and Zoë on board, I know I’ve got the right team in place to make 2019 my ‘best year ever’, and as we go away for Christmas with my plans for next year sketched out, I’m confident in achieving what we want to next year. So how about you? Have you got the right team in place to deliver what you want? And have you got the marketing collateral to support them planned for next year? 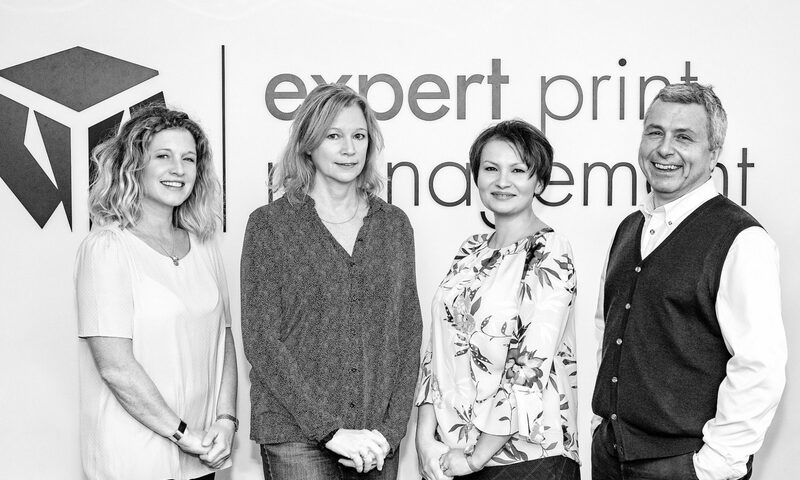 I’m no recruitment agency, but I can definitely help you with the second bit – email me on paul@expertprintmanagement.co.uk and let’s schedule a time to talk about how you can make your marketing stand out in 2019. Previous PostPrevious Could it be you? Next PostNext Say ‘hi’ to Poppy!